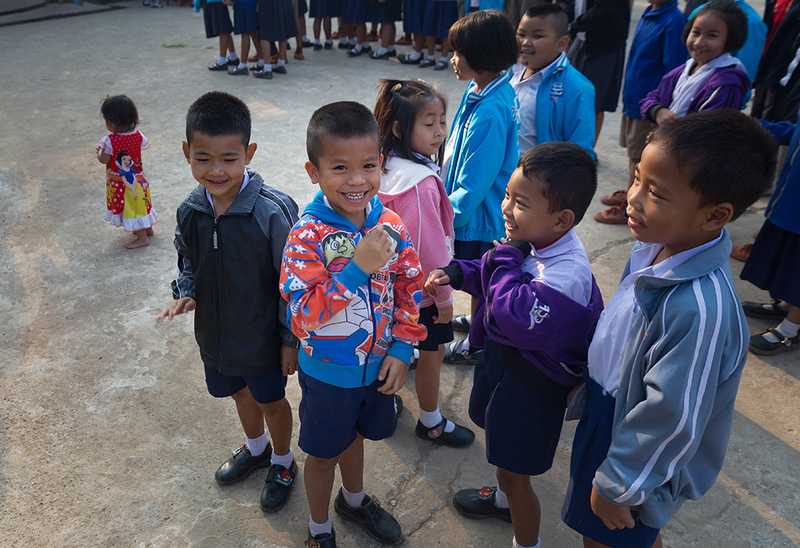 February 2017 – Thainitiative sponsored a group of 4 American, 1 Kuwaiti and 5 Thai dentists along with their support staff to provide dental services and oral hygiene education to 4 rural villages in Nan Province. Working with the local health department, the team treated over 800 patients, mostly children, in 4 days. The event was a first for Thainitiative and the response was overwhelmingly positive. 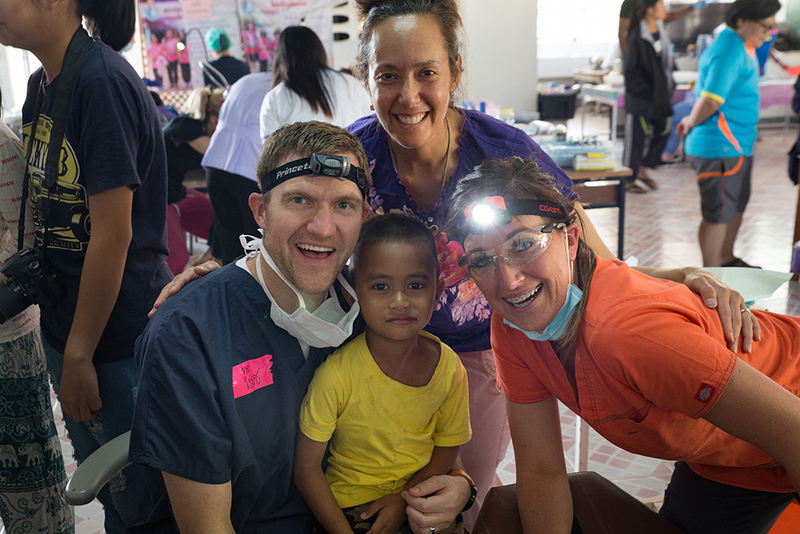 In fact, it was so successful that the lead dentist, Dr. Bryce Larsen, created the Thai Smiles non-profit organization to continue bi-annual trips to this underserved region. 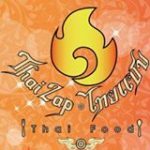 Thainitiative is proud to have been a part of this effort and we will continue to support Thai Smiles as they grow.